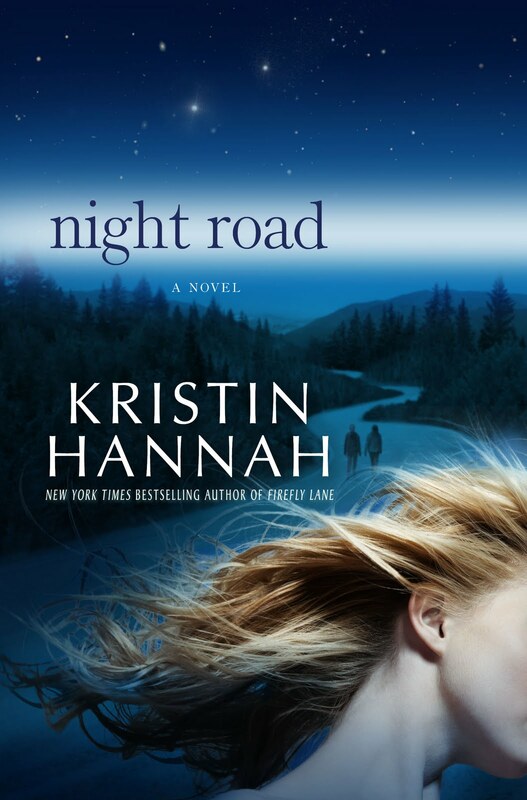 Night Road is one of my favorite books from one of my favorite authors, Kristin Hannah, a NY Times Bestselling author, whom I’ve had the pleasure of meeting at a few book signings. The first novel of hers that I read was Firefly Lane (click here for my review), which was fantastic. I quickly became hooked on her books and have read many more. But I have to say that as the helicopter mom that I am, this book really touched my heart, because it was beautifully written. Jude does everything to keep her kids on track for college and out of harm’s way. It has always been easy– until senior year of high school. Suddenly she is at a loss. Nothing feels safe anymore; every time her kids leave the house, she worries about them. So, pickup a copy of Night Road or download it to your e-reader, and enjoy a great summer read. 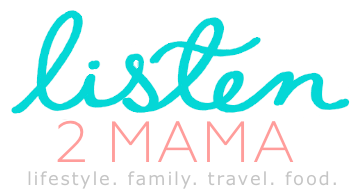 « What’s In My Carry-On? This sounds like a book that I would not be able to put down. I am going to have to get a copy to read at the beach this summer. I manage to read next to nothing lately – like the character in the book, my kids are coming first all of the time! I’d love to read this though, it sounds so intriguing and just like the kind of book I’d love to relax with! Thanks for sharing! I’d love to read it too, even though I usually prefer nonfiction. This book sounds like a great read. It is perfect for curling up with on a warm summer evening. This looks like a nice beach read. I am looking for one for summer. I love a good, riveting summer book and will get this one! I haven’t ever heard of Kristin Hannah before, but this sounds like a great read. I’m trying to fill up my kobo for some more summer reading so I will have to see if I can find it for kobo! This sounds like a great book. I just finished the Divergent series and it was really good. I haven’t read anything like this in a while but I am totally ready for a change. I’ll add this to my reading list this summer. I don’t think I’ve ever read a book with a plot like this one. I need to pick up a copy. Sounds like a great read. I will look for this book. NOOOOO! I wanted to keep reading more of your review, I was hooked! I need to get the book to see what happens! I am right there with you! I want more! This does sound like something I’d be able to get into. I have to check out some more books by that author. I need to check this book out! Sounds good! This sounds emotionally intense. I am thinking I will put it on my list for autumn reading. Sounds very interesting. This sounds like a great read. I can’t believe I haven’t read any of Kristin Hannah’s books yet. Ooooh! I’ve been looking for a book for the pool bag- this looks great! This sounds like the perfect summer read … thank you for sharing! Now this sounds like my kinda book!!! I need a new book to read super bad. Might just have to Check this one out! Wow! In all honesty, this book really sounds interesting and riveting! I think I want to get it! Thanks so for sharing with us. I feel like I need to know what happened that one night! Looks like a great read! We’ve compiling a list of books for the summer and will definitely check this out. This sounds like it would be a great read!! I have been looking for more books to read when we travel. Sounds like a great read, another to add to my must read list! 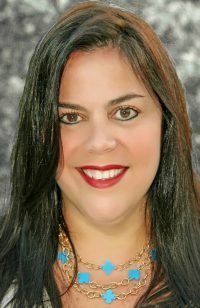 Check this author out, her books are fantastic. I love Kristen Hannah. I read Firefly Lane by her and it’s now a fave. I read this one too and I loved it! I have a few more of her books that I haven’t gotten to read yet. I’ve read all of her books, she’s fantastic! I love finding new books to add to my reading list. I will have to check this one out! This looks like a great book. I have so many in my TBR pile though, not sure when I would get to it. This book really grabs me attention. I am curious to find out what happens. It sounds like my type of read! This sounds like a great book. I will add it to my list. Wow, this sounds like an incredible summer read and I’m adding it to my list! Great book idea for a summer read. It sounds like a book I would love. I am always after that next interesting read and this certainly looks very intriguing to me! I love the cover and know they say one should never judge a book but it’s cover, but this one looks to be a great read! I think I might consider this a book-to-read for my summer must-read books.